Marizanne Kapp. Photo: Gallo Images. 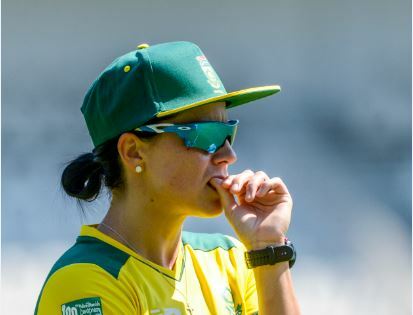 The self-confessed tomboy was supposed to get a real job, yet now she’s one of the best all-rounders in world cricket.